Very sastified, but disappointed about the freight and customs fees. Not sure if I would buy it over again considering that I was selecting the option free shipment since it was my firts purchase and I was not aware about the custom fees. I absolutely love this leash. I received it very quickly in the mail. It makes taking my dog on our walks so easy and fun. 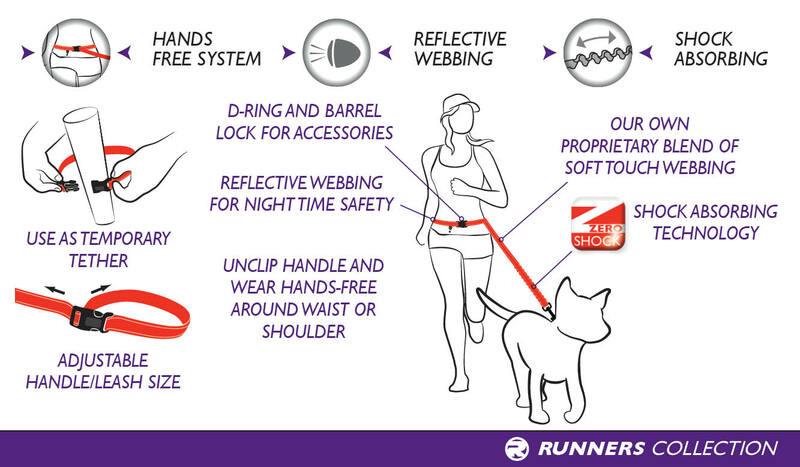 I have used a couple times for running and walking, super nice option to use around my hips so I can hold on to my coffee while I walk!! I wish the leash part was a little longer as my GSP likes to run ahead of me, especially on the trail. Looks like I need an extension. This is by far the best leash ever! Very strong and great quality! A bit pricey but definitely worth it. Unless you ever want a different color you will probably never need to buy another one. Love it! great leash!! I'm not a runner but the components met my needs, first time I held the handle it actually put a smile on my face, the shock absorber makes us both happy, easy to undo handle to tie up to run into the post office and the short handle is great for control crossing streets or passing other playful pooches... pricey but worth it! Best ever, I love that I can wear around my waist or clasp around my belt. great an easy to hook around post or small tree. love it. Just purchase this leash to walk and run with my golden. She has a constant motor outside, to this is a great leash for the two of us. 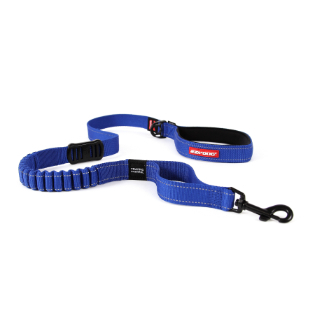 The quality of the leash is fantastic however the leash itself is so short! Not a big guy at all, Size 32 waist so it shouldn't be as short as it is. Very disappointed unfortunately because of the length of the leash itself. Hi Mike. 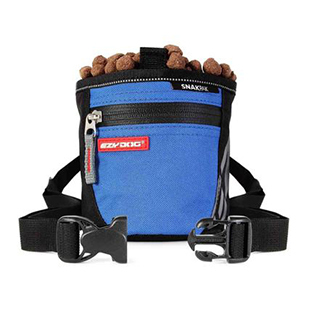 The Road Runner was designed to accommodate the most highly demanded size for a running leash. For those who find it to be too short, either because of their height or their dog is small, we do offer our Soft Touch Extensions which can be used to extend by a minimum of 14" and up to 24".